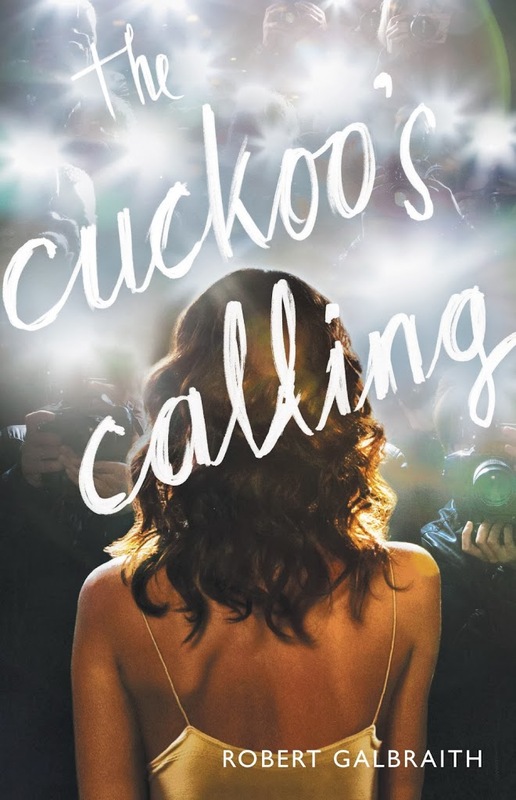 This entry was posted in Chris Gossage, J.K. Rowling, Robert Gailbraith, Russells, The Cuckoo's Strike, Twitter by Joe Moore. Bookmark the permalink. What Lexi is so kindly and gently referring to is that I had the title of Galbraith’s book wrong and called it “The Cuckoo’s Strike” throughout. I have since corrected. Thank you, Lexi! I love the joke…I hadn’t heard that one and I have heard many of them. A lawyer needed some aerial photos of his client’s house damaged by the big wildfires out west. He got to the small local airport, saw a plane idling on the tarmac, ran over and got in. “You can take off now,” he shouted. The pilot shrugged and took off. Dave, I just KNEW you’d come through! Thanks! I hadn’t heard that one, either. What do you call a lawyer with an I.Q. of 50? Diane, that’s my all-time favorite lawyer joke. And of course, any resemblance to the real world is strictly coincidental. There are no “best” lawyer jokes! Re:Rowling. I salute her for doing this, though I have to believe she and everyone else in the pipeline knew the truth would come out at some point. You can’t hide anymore, at least for very long. Back when King was Bachman, there was no internet, so it was much easier to do. But that doesn’t excuse Mr. Loose Lips. That’s a great story, James. Actually, it sounds like something I would do in the heat of the moment. What’s the difference between a shark and a lawyer? One is a disgusting bottom-feeder and the other is a fish. Uh, not exactly, but thanks for your contribution. My name is Dan Brown and want to confess that I’ve also been writing under the pen name Joe Moore. I was under the impression that “Dan Brown” was Joe Moore’s pen name! I mean, has anyone seen them in the same room? A young lawyer leaving the party celebrating his making partner is run over and killed by a bus. At the Pearly Gates (I know, what are the odds he would be there? ), he complains to St. Peter that he was in his thirties, just made partner, and had a very promising career ahead of him. He was too young! St. Peter responded that according to the lawyer’s billable time records, he was 86 years old. I love it! I must say, however, that if the young counselor couldn’t bill any better than he did he would have never made partner. Joe, good point, but the number has to be believable to the uninitiated. Hmm…is that all it takes? Thanks, Kris! What’s the difference between a lawyer and a trampoline? Everyone loves their own attorney, Beth. It’s the other guys they can’t stand. Norwegian jokes? I’d love to hear them. N o joke here, as I feel badly for lawyers. 05% of them give the rest a bad name. Dana, I agree, actually, and it is that 05% who make it more difficult by the day to practice law. Which is probably the same with other professions, too, except for politicians. In that case it’s the 99% which give the 1% a bad name. I agree with you 100%. I wouldn’t be surprised if the lawyer in question got the sack. This is a huge breach in professional ethics. Telling his wife’s best friend sounds like they are all in high school. Lots of luck to THAT lawyer, Jeanne! Just this week in our local newspaper I read about a Texas lawyer who was too big when he died that they couldn’t find a coffin large enough to hold his body. They gave him an enema and buried him in a shoe box. I think you’re right Jordan. Actually,I have my matchbox all picked out! Q. What’s the difference between a porcupine and 4 lawyers in an Porsche? A. The porcupine has its pricks on the outside. I’ve heard that with a cactus substituted for a porcupine. Funny either way. My step-father is a lawyer, so I know quite a few. I always hoped, growing up, that they would get under his skin, but he loved ’em. He is definitely one of the good ones, though. When a ship sinks and folks go overboard, why don’t sharks ever eat the lawyers? What do you call a personal injury lawyer rear-ending a stopped ambulance? I hadn’t heard the stopped ambulance joke, Jake. Another good one! And your ocean jokes are classics! It has been my experience that the best lawyer jokes I have heard (present company excluded) have been from lawyers. Apparently being a good sport is a requirement of membership to the club. Thanks. I was extremely disheartened when I saw the news about her pseudonym being leaked. But I did like this little lesson in confidentiality. That’s a classic Peter! It’s also one that I told to a crowd at a bar association function and which was greeted with ominous silence.